Axelum Resources Corp., formerly Fresh Fruit Ingredients Inc., is an export-oriented manufacturer of premium coconut products with a thrust of maximizing the almost limitless potential of the coconut and of developing a full line of fine coconut-based food ingredients for leading manufacturers of confectionery, bakery, and beverages in the major countries around the world. 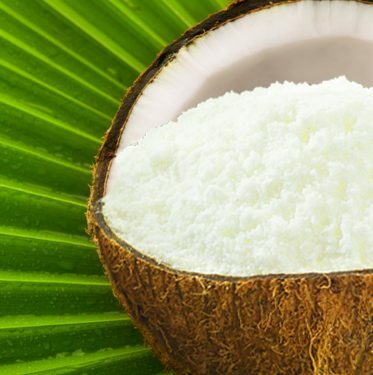 Our product includes desiccated coconut, coconut milk powder, coconut cream, coconut milk, reduced-fat coconut, coconut water, coconut oil, and virgin coconut oil. 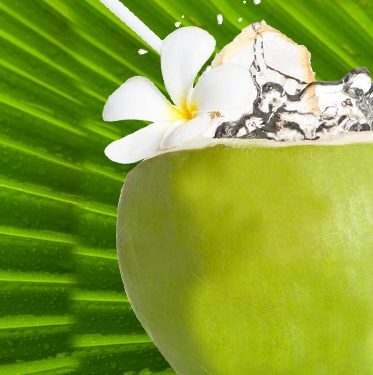 Coconut water is a workable short-term substitute for human blood plasma and was positively tested as emergency intravenous fluid as far back as the ’50s. There’s been at least one documented case where a coconut IV was used in the Solomon Islands to treat a severely dehydrated patient. 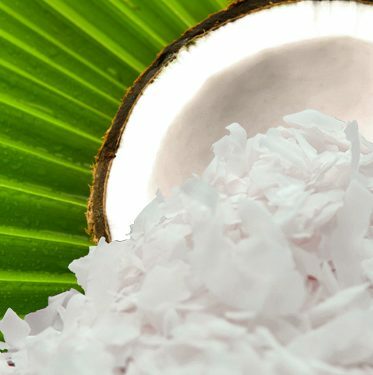 Not only is the coconut good eating, it’s also an excellent building material. At least, that’s what former President of the Philippines Ferdinand Marcos thought when he commissioned the Coconut Palace. Gifted artists can create beauty out of anything, and the coconut is no exception. It’s been used as a medium for sculptures both crude and intricate, involving great levels of detail and skill. The smooth, unbroken coconut shell also makes a great canvas for festive paintings. Coconuts are also an integral part of some tropical folk dances and cultural performances. Take the maglalatik, for instance, which is a dance indigenous to the Philippines. It employs coconut shell halves strapped to various parts of a male performer’s body and used as makeshift drums. 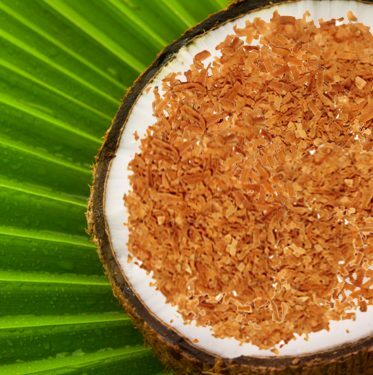 Coconuts are good fuel for the body, but did you know that it’s also a planet-friendly fuel for machinery? 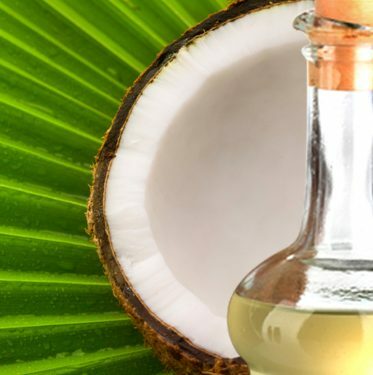 Bio-diesel has been making the rounds as a fossil fuel alternative, and coconut trees happen to be one of the plants that can produce oil in workable quantities. 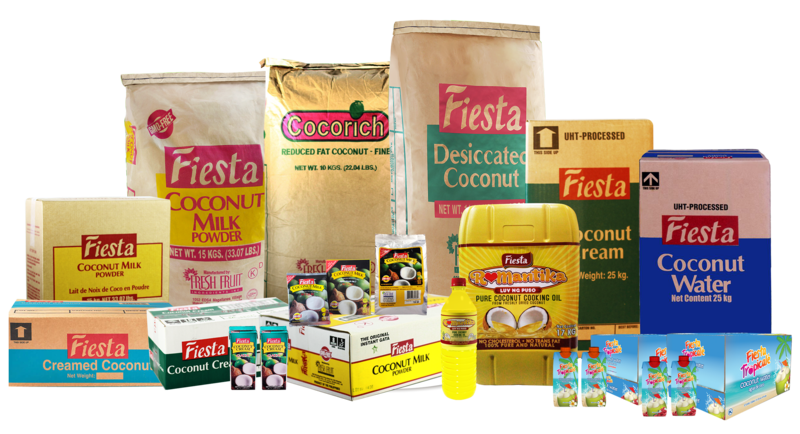 Not only that, but coconuts can perform multiple roles: as a base substance, an additive, or a direct substitute for petroleum diesel. 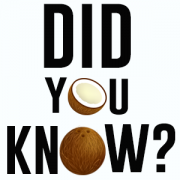 There are more than 1,300 kinds of coconut, and they can be separated into two main genetic origins: the Pacific Ocean and the Indian Ocean. By examining the coconuts’ genetic ancestry, evolutionary biologist Kenneth Olsen and his team have been able to trace the trade routes and migratory paths of ancient human civilizations—all the way to fairly recent times. In the Philippines, sap from an unopened coconut flower is distilled into a potent drink called lambanog. It’s powerful stuff (easily 80 to 90 proof) but is organic and chemical-free. Lambanog is traditionally homemade, but some commercial distilleries have introduced several flavors into the market, such as mango, bubblegum, and blueberry. When we think “coconut armor,” the first image that comes to mind is probably a hollowed-out coconut husk used as a makeshift helmet. But craftsmen in the small Micronesian archipelago of Kiribati were far more clever than that. Their coconut suit was made out of densely woven coconut fiber matting—kind of like wearing really thick carpet. The armor consisted of a cap, body armor, back plate, leggings, and jerkin (a close-fitting jacket). A high collar in the back protected the warrior from stones thrown from his own side, a primitive form of artillery support. By now, you should realize that coconuts are quite the popular fruit. In fact, they’ve been the inspiration for quite a few music sensations. One such song is “Coconut” by Harry Nilsson, a quirky and charming song that popped up in the early 70’s and quickly became a Billboard hit. After its reign on the airwaves, the song made repeated appearances in movies (Reservoir Dogs,Confessions of A Shopaholic), television (The Simpsons, House, Doogie Howser, M.D. ), and videogames (Alan Wake). 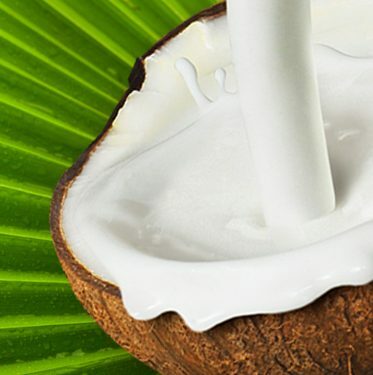 Coconut water typically comes from young coconuts about 6–7 months of age, although it’s also found in mature fruit. Nevertheless, with three grams of fiber and a digestible carbs content of only six grams per cup, coconut water can easily fit into a diabetic meal plan. In addition, it is a good source of magnesium, which has been shown to improve insulin sensitivity and decrease blood sugar levels in people with type 2 diabetes and pre-diabetes. Bottom Line: Studies on diabetic animals suggest that it may improve blood sugar control. It’s also a good source of magnesium, which may increase insulin sensitivity and reduce blood sugar levels. However, this is the first study that has investigated coconut water’s effects on kidney stones and more research is needed in this area. 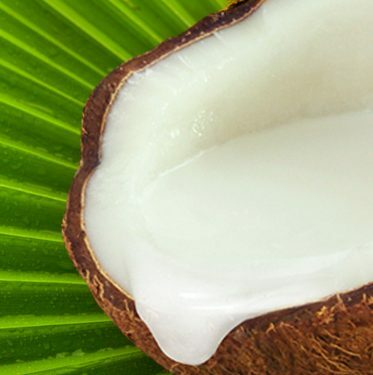 After 45 days, the coconut water group had a reduction in cholesterol and triglyceride levels that rivaled the effects of a stating drug used to lower cholesterol. Nevertheless, the finding that it reduced cholesterol as effectively as a stating drug is very impressive and should be further investigated. 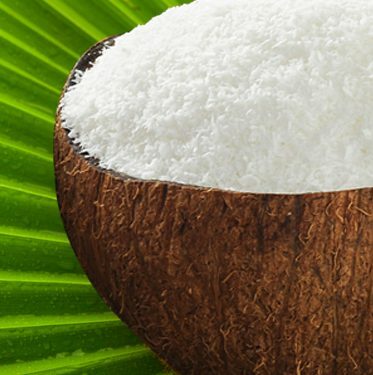 One small study gave coconut water to people with high blood pressure. 71 percent experienced significant improvements to systolic blood pressure, which is the higher number of a blood pressure reading. It can be used in smoothies, chia seed pudding, and vinaigrette dressing or substituted for plain water whenever you want a bit of natural sweetness. Bottom Line: Coconut water can be consumed directly from green coconuts or in bottles. Avoid brands with added sugar, sweeteners or flavors.